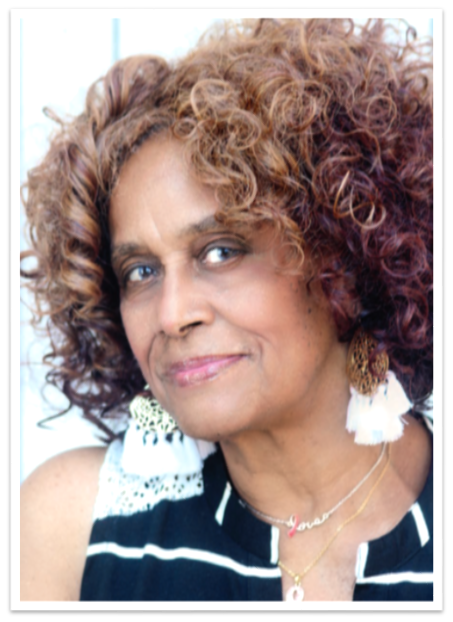 My name is Rosalind J. Rogers and I am a 78-year-old native of New Haven, Connecticut. I am a twin. I come from a large family (21 siblings, including three sets of twins) and I have four living children. I am also a 6-year breast cancer survivor. 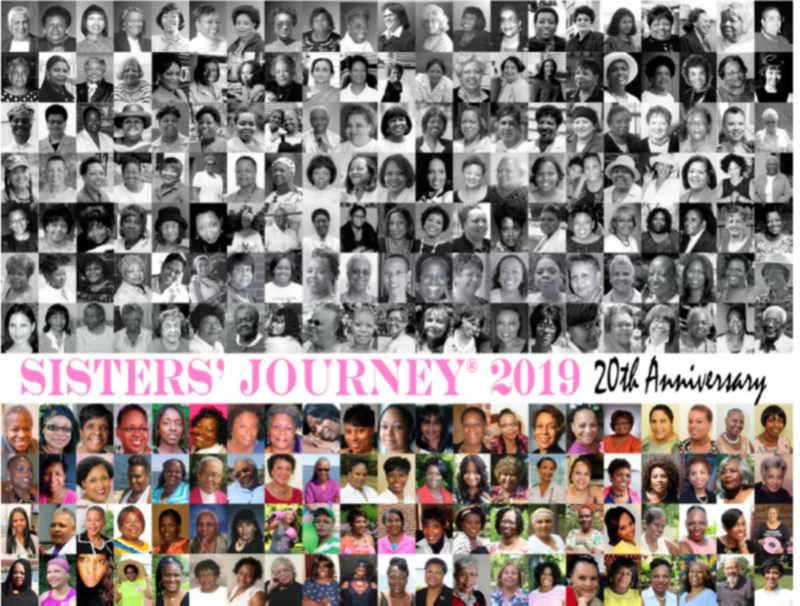 Sisters’ Journey, a 501(c)3 non-profit organization, seeks to aid and support women diagnosed with and who have survived breast cancer. Help us continue on our mission by making a charitable contribution. Thank you for your interest in Sisters' Journey. You have been subscribed successfully. We could not subscribe you to our email list.